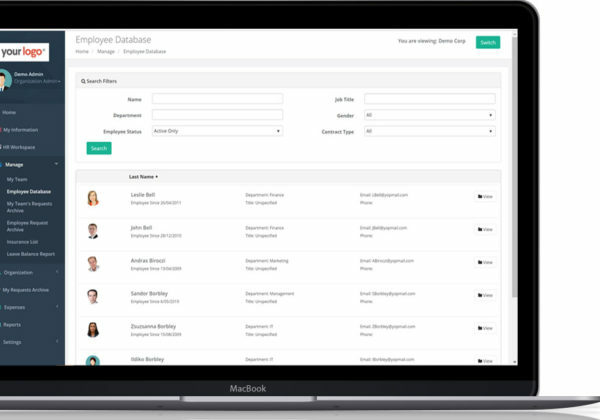 centralized, easy control of your entire suite of employee benefits. 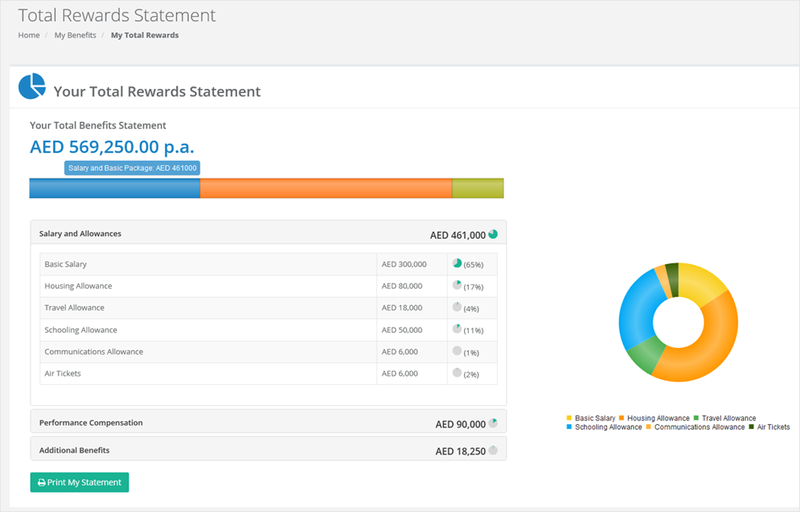 Collated data gives you a single, up to date source of information, making multiple spreadsheets a thing of the past. Track the rates, premiums and performance of multiple benefits, such as medical, life and other insurances. Keep all of your policy documents and claim guides in one place, giving you instant access to the items you need. Easily add, remove, or amend your members’ details, and their coverage on your benefits. You can also give access to your employees, so they know exactly where to go when they need to claim. 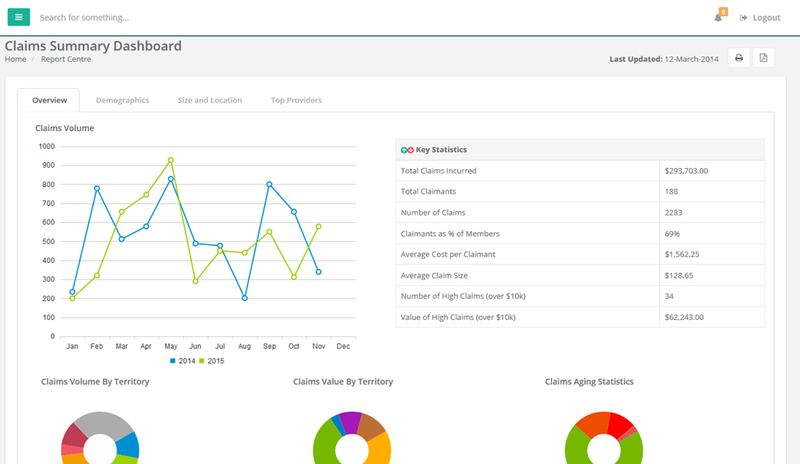 Benefit Net’s claims tracking service helps members follow the progress of reimbursements due from insurers, as well as access to a range of voluntary products like top up medical, dental and travel insurance. 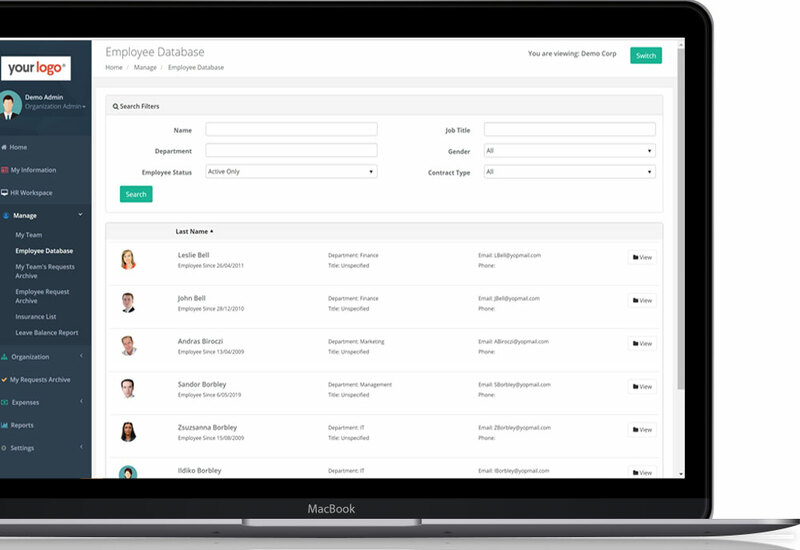 Easily set up and track your employee benefits. 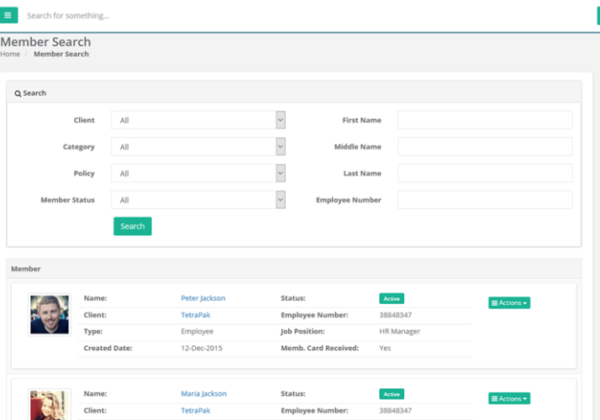 Keep your policy documents, claim forms and key information in one place – with access for both you and your employees. Give employees access to voluntary and top-up benefits. Allow them to update their details themselves, with an automated approval request sent to your inbox. Show them the true value of their benefits via a Total Reward Statement, and instantly communicate anything you wish to them via the system. 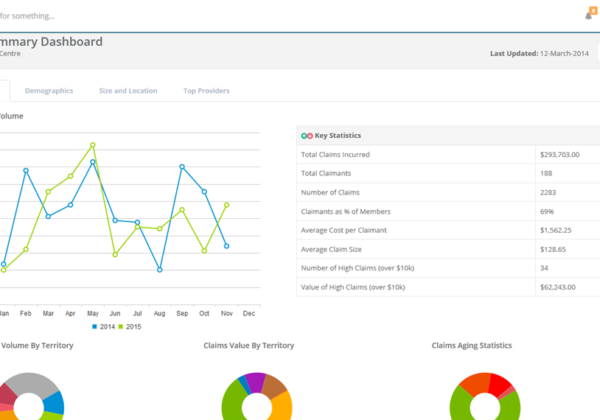 Track the progress of reimbursement claims, and empower your employees to do the same. 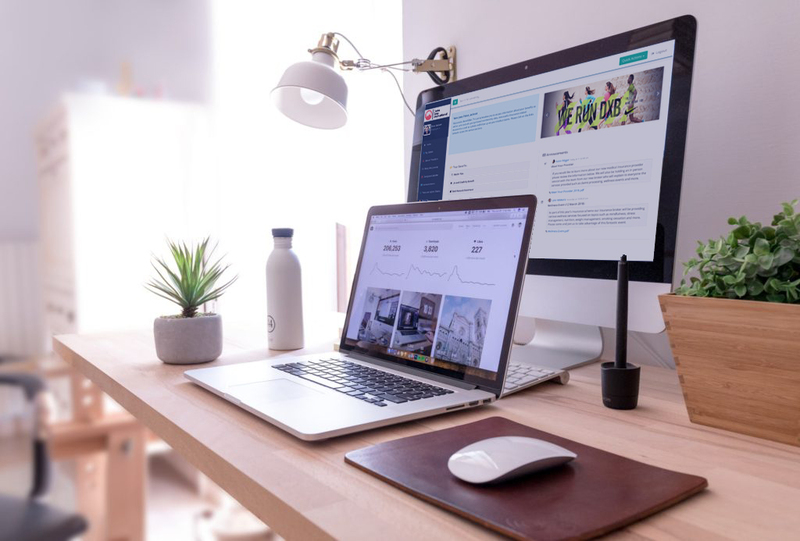 Upload receipts and medical reports, follow updates from the insurer as they arrive, and receive regular email updates until the claim is paid. Keep one source of up-to-date data, and reduce the confusion of multiple spreadsheets. 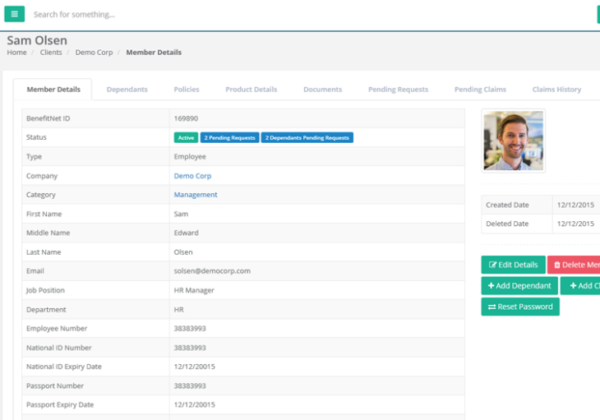 Automates administrative processes such as member additions, deletions, movements, and changes in cover. 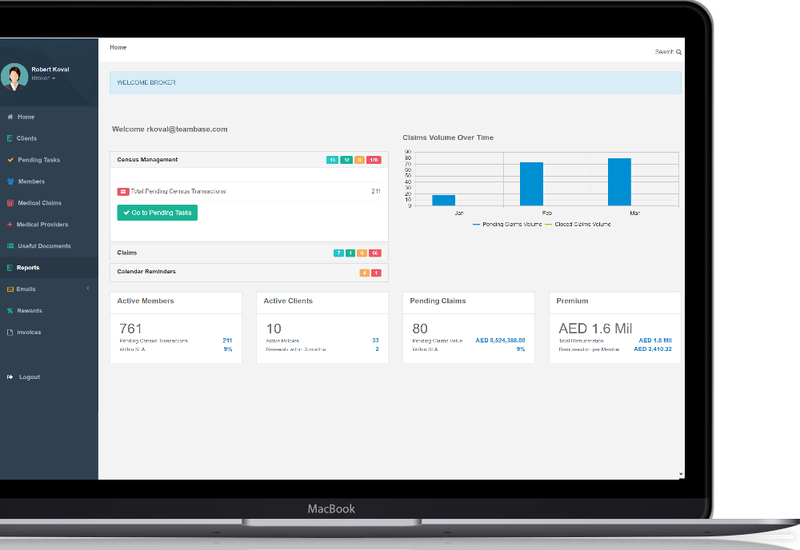 Track your employees’ annual and sick leave through the HR portal. Plan ahead with a company calendar, and understand your liabilities through an in-built End-of-Service Gratuity calculator. 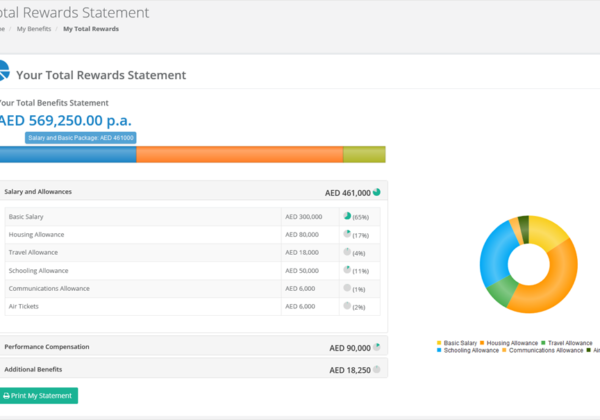 Get a quick, intuitive overview of the activity on your benefits with our interactive dashboard. 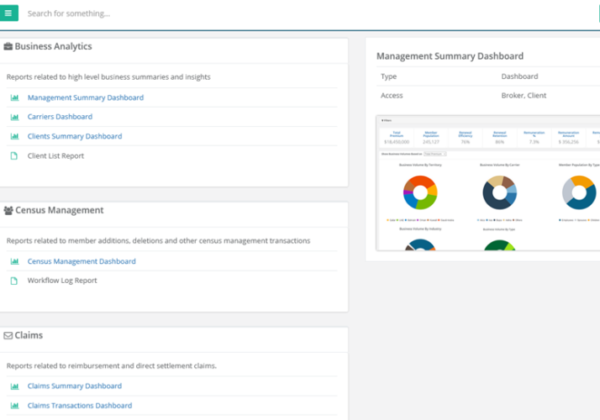 Download more in-depth data showing what you want, whenever you want – and set up an automated report delivery service. Fully flexible set up options to suit your needs. Multiple categories of cover, benefit levels, subgroups – all available across international territories. Simplify complex processes of employee benefits scheme administration of additions, deletions, movements, changes to member details and more.